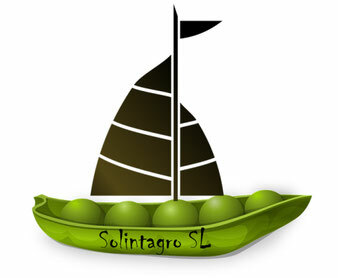 SOLINTRAGRO (SOL) is a young SME aiming revalorization of legume crops in Mediterranean Basin for its full reintegration in value chain. SOL approach is delivery of legume breeding tools and materials, with a special emphasis on food and feed legumes for rainfed Mediterranean farming systems. SOL got experience in collection, preservation and characterisation of legume germplasm for its direct utilisation in breeding. SOL started its own lupin, lentil and chickpea breeding program and is cooperating deeply with research organisations in Spain, Portugal and North African countries to further achieve these goals.